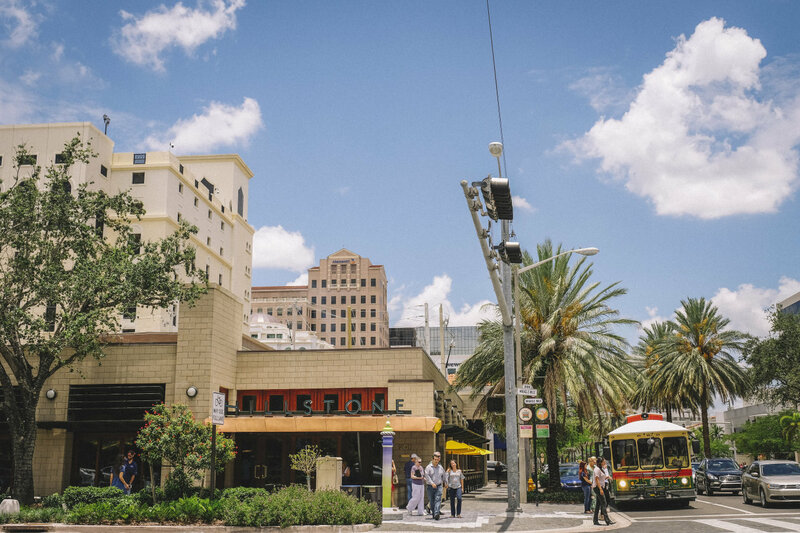 Downtown Coral Gables, including Miracle Mile, is one of South Florida's most sought-after shopping destinations. 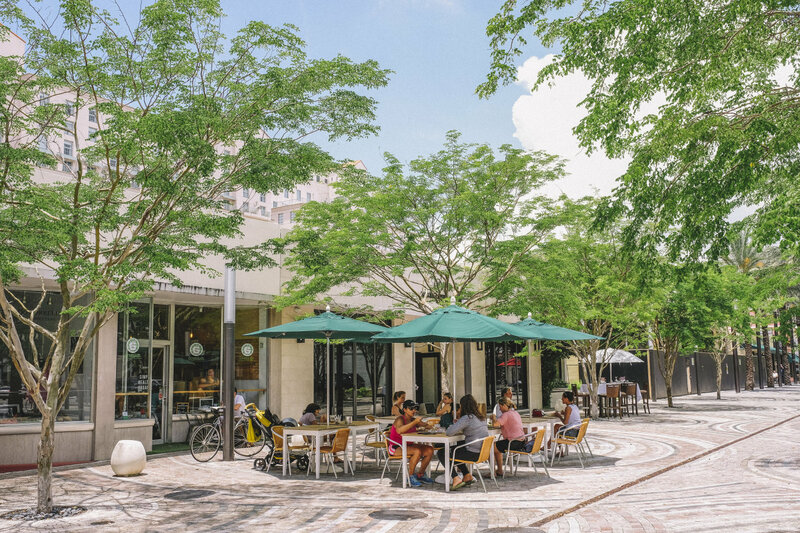 Features quality shops, art galleries, boutiques, restaurants and a live theater in a lushly landscaped environment of tree-lined streets. 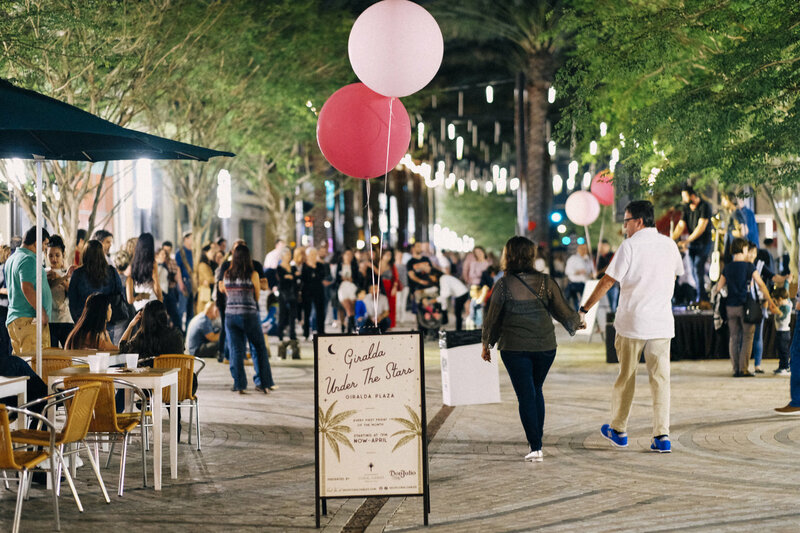 Shoppers will find unique jewelry, apparel, home furnishings, salons and spas, and other specialty shops. 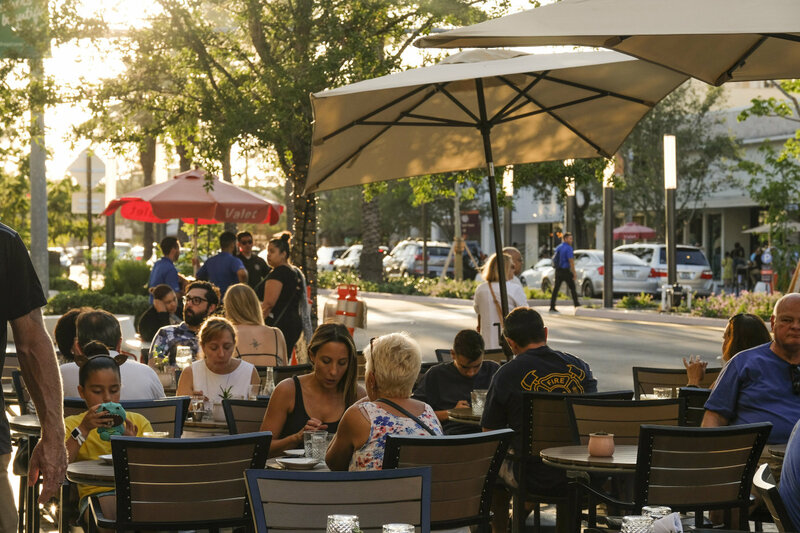 World-renowned restaurants offer food from around the world and serve dinner late into the evening. 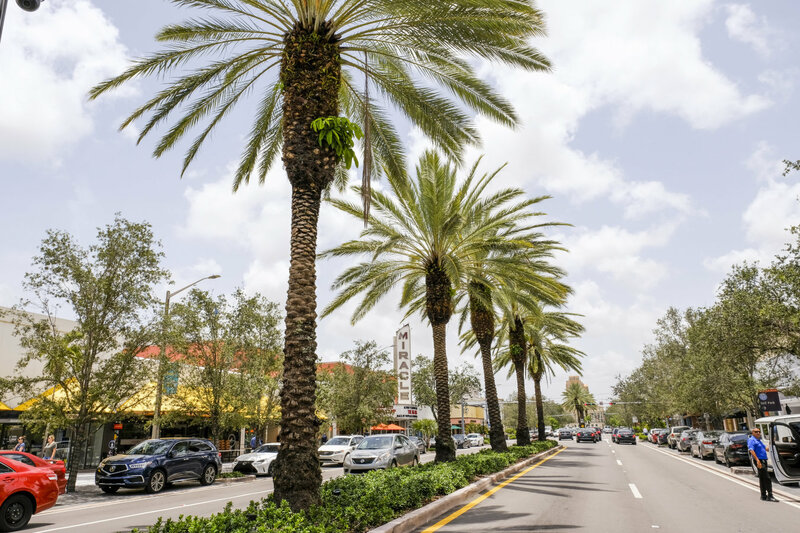 The area is known for its commitment to quality and personal service.